There is nothing better than knowing that you have the resources necessary to make your life after working enjoyable. If you are like most people, you are eager to invest in financial vehicles that will improve the quality of your retirement life. However, you may not know how to do this or whom to trust to do it for you. Fortunately, there is a great deal more information available to consumers now than many years ago. First, you must allocate your assets in order to succeed in retirement. There are many ways to allocate assets so that you can count on them during retirement. The overlying theme, however, should be a separation of assets into long-term and short-term categories. 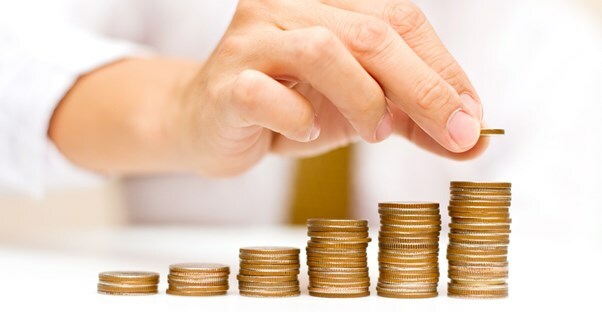 Short-term assets are meant for short-term emergencies and day-to-day expenses. Long-term assets are meant to generate income that will serve to replenish your coffers. Ideally, you should not lose net worth during your retirement years. Second, take advantage of all of the low-tax options and tax shields that you get when you are close to retirement age. The farther out that you are from retirement, the more money that you can save by investing in tax-deferred vehicles. Because the income of most individuals decreases during their retirement, paying taxes on these tax-deferred vehicles will save you money if you take the money later rather than now. Some of these vehicles include annuities, certain types of certificates of deposit, 401ks, and individual retirement accounts. Research deeply so that you will understand the difference between a reputable account and one that will not last. Third, get a part-time job that you enjoy. Retirement does not mean that you have to give up "working." Retirement should mean simply that you stop working at jobs that employ you simply to build up enough money to retire on. If you have a hobby or interest that has not received enough of your time, now's the time to try to monetize it. In this way, you will have fun with your retirement answer for your retirement at the same time. Fourth, consider relocation or other expense reducing options that can help to limit your liabilities. There are many areas that cater to retirement age people with low housing costs and plenty of benefits. It definitely helps to move to a part of the world that is less expensive than downtown Manhattan or an apartment in Hollywood. Because of the Internet, you will not lose out on any connectivity no matter how far you move away.